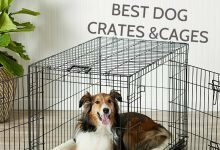 Home/ Fundamentals/How to choose the best name for your dog? 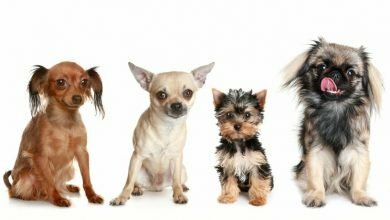 How to choose the best name for your dog? Having a pet comes with a lot of responsibilities and daily duties. 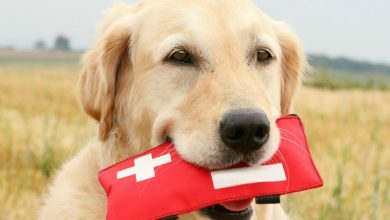 Dog, or any other pet for that matter, will completely rely on you and your care as they cannot really properly care for themselves. You have to feed your pet, providing a balanced diet. 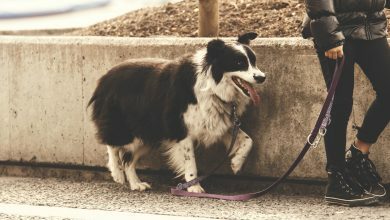 You have to take your pet on a walk, provide them a place to sleep in, train it to go to the toilet and ensure that toilet breaks are frequent enough. Also, you need to give love and attention to your pet as they are living creatures who have emotions and needs. But, without all of these responsibilities, there is one which has to be done just once but is extremely important. And that is choosing a name for your pet. It is important to give the right name to your pup as they will have to learn it and owners and family will have to use it every day. So here are tips on how you can choose the best name for your pet if you are indecisive. When choosing a name for your pet you have to take into consideration the fact that your dog, or any other pet, will have to memorize the name. So any complex and long names will cause difficulties as memorizing will take time. And even if you choose to give your pet a longer name, most of the time owners shorten the name over time anyway. Therefore, if you are going with a longer name, choose one which can be easily shortened. 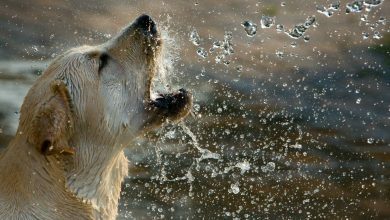 Dogs have different hearing frequency than humans, they are able to hear higher sounds and noises. Therefore names which start with sharp consonants like “s-“, “sh-“, “ch-“, “k-“, and others will catch pet’s attention faster. And if you also choose a name which ends with a vowel, your dog is going to respond to you quicker when you call it. 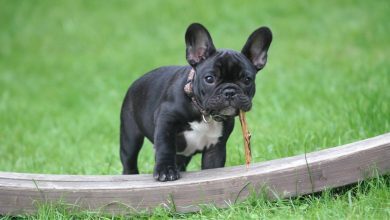 It is advised to consider carefully before giving any name to your puppy, and figure out if it isn’t similar to any of the commands that dog owners use on daily basis like sit, stay, etc. 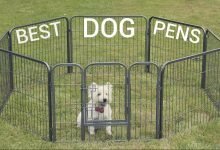 Otherwise, your pet will have difficulties recognizing its name and distinguishing it from when you are just using a command and asking the pup to do something. For example, name Kit is very similar to the command “sit”, which will cause miscommunication between the owner and the pet. If, for any reason, you need to rename your pet, try using a similar name, and try to find a name which sounds similar to the previous one. You should concentrate on keeping the vowel sounds the same, and just switching the consonants, if possible. You should definitely think about the fact that you’ll be taking your dog in public, at the park, at the vet’s office or when you just go for a walk with your puppy. You should choose names which are appropriate, as you don’t want to experience embarrassing moments in public while trying to call your pet over. Also, there are many pet names, which have become very popular, so, if possible, avoid those, because you don’t want your pet running to someone else, and scaring them. And you definitely don’t want some other dog jumping on you. If you aren’t completely sure about the name, you can try it out for a couple of days and change your mind if necessary. There can be several reasons why you would want to change your mind. Either you don’t feel comfortable with the name. Your pet not being responsive of the name or the name just not being suited the personality of your pet. So don’t hesitate to switch the name if you aren’t completely satisfied with the one you first chose. If you have difficulties coming up with different names, try using your dog’s looks and personality to help you. You can go use the color of your dog’s fur, the size or eye color of your pup, or any other feature to inspire you or even in-cooperate it in the name. Maybe your pet has something that sets it apart from all of the other dogs, then you should definitely use this feature when giving your dog a name. Or you can postpone the name giving for few days, observe your puppy’s personality and then decide what to name your dog according to their personality traits. You can also choose a name which is already in the family, but you should always ask the person with the name if they are fine with you naming your pet after them. Also, you can seek inspiration from famous dogs in movies and on television. Another source of inspiration can be books or even names of personal cities for you. But, if you are completely out of ideas and no name seems to fit right, you can always use dog name calendar, which will have many different names and options in it. There is no limit to naming your pet. The most important tip is that the owner and pet feel comfortable and happy with the name. Happy naming!